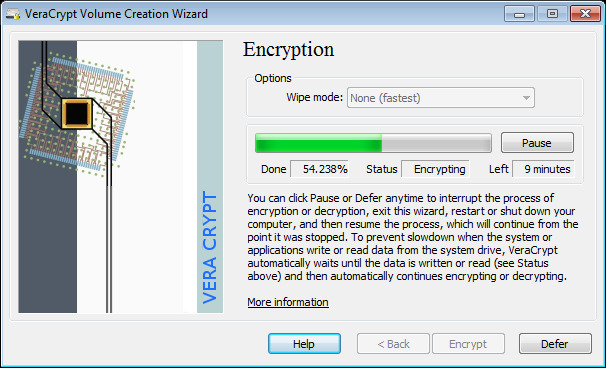 VeraCrypt is a free open source disk encryption software. Encryption is automatic, real-time(on-the-fly) and transparent. 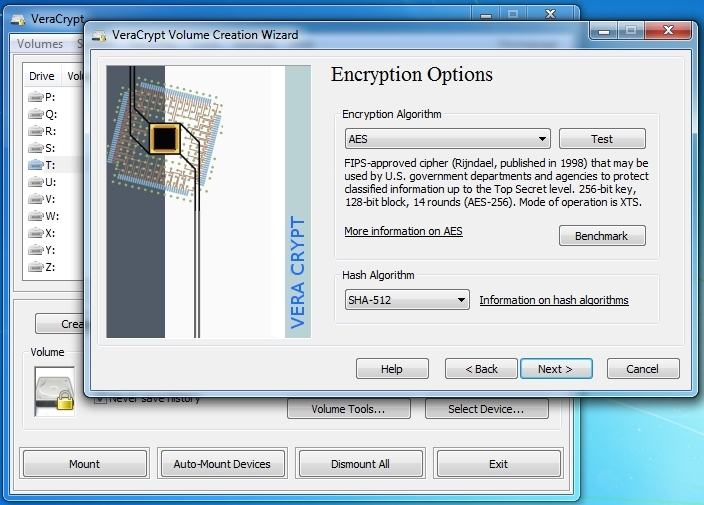 Provides plausible deniability, in case an adversary forces you to reveal the password: Hidden volume (steganography) and hidden operating system.